The Rutherford County Sheriff’s Office has asked the public’s help in locating a 10-year-old boy’s stolen dog. 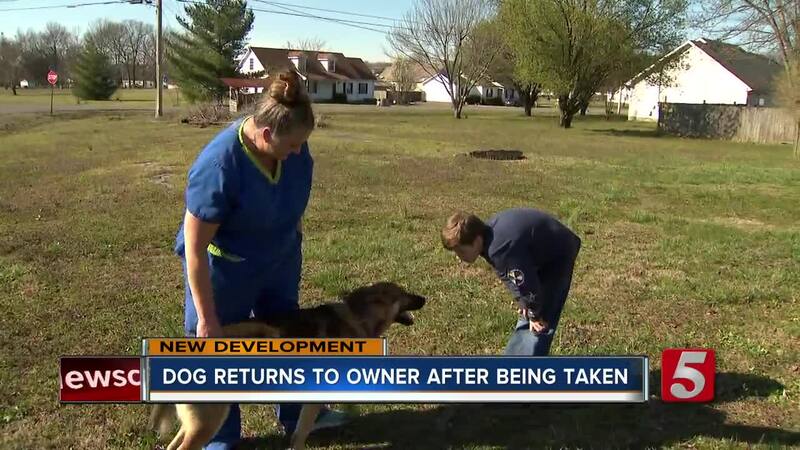 MURFREESBORO, Tenn. (WTVF) — A 10-year-old boy's dog was returned after being stolen in Rutherford County. 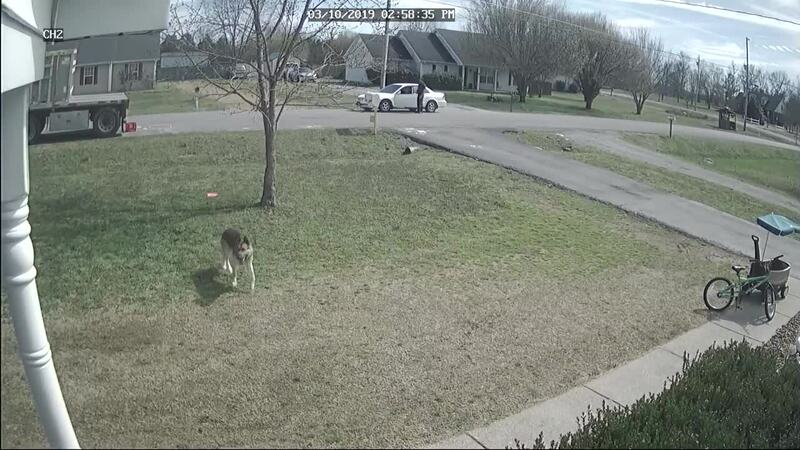 On Tuesday, the Rutherford County Sheriff’s Office asked the public’s help in locating the dog. Christina White said her son has Asperger’s, a sensory disorder and ADHD. His German Shepherd named Goblin has been with him for two years and went everywhere with them. 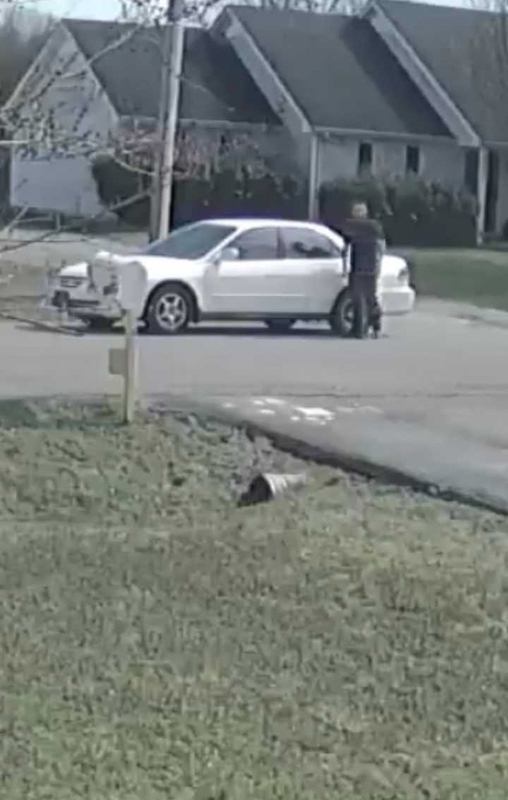 Detective Ty Downing said a video showed a man putting Goblin into the back seat of a white Honda Civic March 10 on Rucker Road in Christiana. White said while Goblin was missing, she noticed a big difference in her son. She asking the person who stole him to “bring him home. He’s a family member. He’s not just a dog.” And that's what happen. Later Tuesday afternoon, the man who took Goblin returned him to their home. She planned to let Goblin greet Justin when he comes home from school. “Justin is going to be super excited,” White said as her voice cracked with emotion. Despite the dog being returned, the investigation is ongoing. It's unclear if anyone will face charges.